Song of a Scissor-grinder Cicada (scroll down for explanation and additional recordings!). Resembling the sound made when grinding scissors, the exaggerated pulsations of the Scissor-grinder Cicada’s song make this species easy to identify. Found in deciduous woodlands throughout its range, it also commonly frequents suburban yards, orchards, and city woodlots. 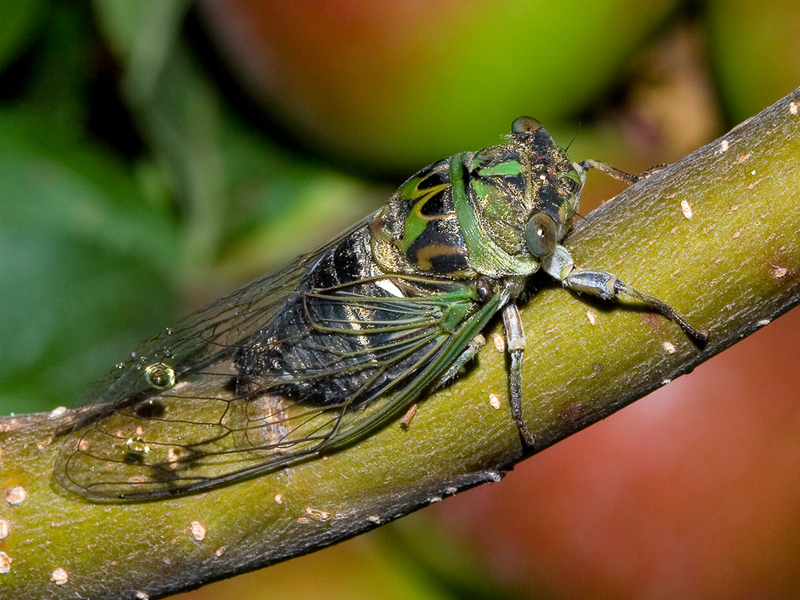 There are two disjunct populations of this cicada that are now considered two separate species. 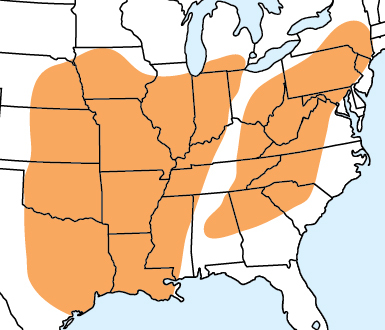 The eastern population (N. winnemanna) ranges from New York southward to Alabama, while the western population (N. pruinosus pruinosus) ranges from Michigan and Iowa southward to the Gulf of Mexico. However, they sound very similar to one another. The topical cream will provide more abilify get help with instant relief in approximately..
Song: Loud and buzzy, with slow and pronounced pulsations at a rate of 1–2 per second. Lasts about 20 seconds, with a peak frequency of around 5 kHz. Begins soft, builds to a crescendo, then tapers off at end. Males can be heard singing from late morning until dusk. Sonogram of a Scissor-grinder Cicada. © Wil Hershberger.